Project Fi Now Supports Tablets And Internet-Only Devices, Won't Charge A Bogus Per-Month "Device Fee"
A Project Fi support page for tablets and "other compatible devices" has just gone live, and it spills all the juicy details of the very-soon-to-launch (we assume) feature on Google's MVNO. The best part? 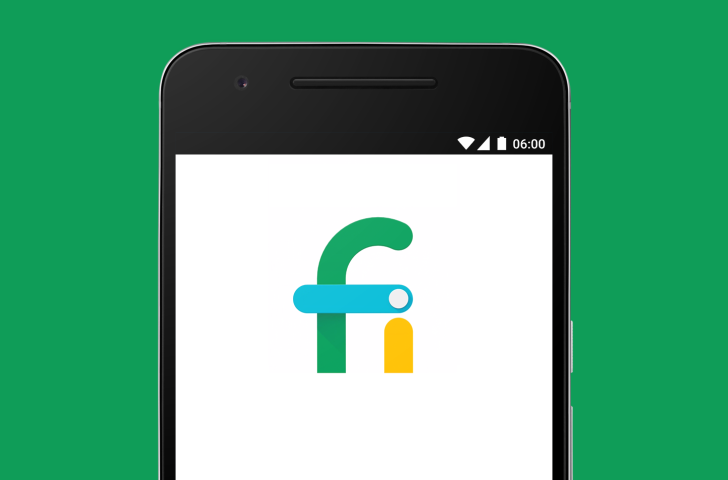 The money: it costs nothing to add a tablet to your Project Fi plan. There is no monthly device fee, and it doesn't even appear that Google is charging for SIMs, though we've yet to verify that.